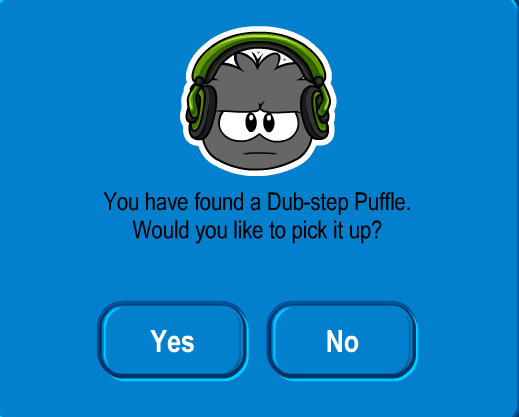 Club Penguin Pin Cheat - DUB-STEP PUFFLE PIN! Step 2. Now go to the Forest. Step 3. 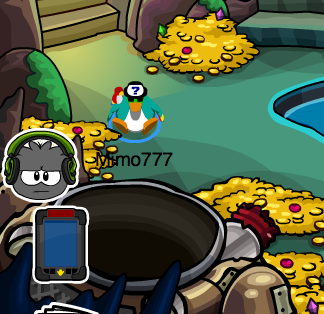 Now under the rock to the Hidden Lake! Want this Mimo Pin Finder? Click here! Play RUNNER!